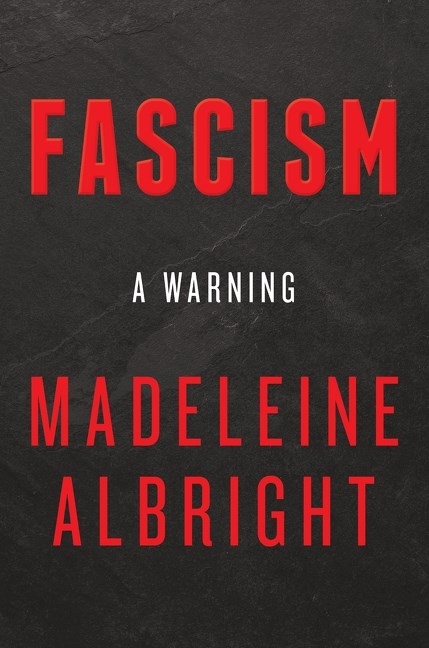 Fascism, as she shows, not only endured through the twentieth century but now presents a more virulent threat to peace and justice than at any time since the end of World War II. The momentum toward democracy that swept the world when the Berlin Wall fell has gone into reverse. The United States, which historically championed the free world, is led by a president who exacerbates division and heaps scorn on democratic institutions. In many countries, economic, technological, and cultural factors are weakening the political center and empowering the extremes of right and left. 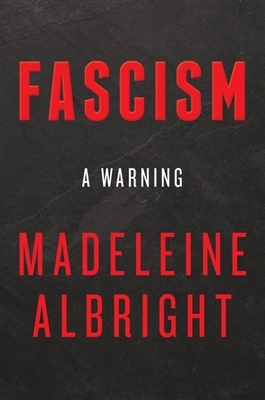 Contemporary leaders such as Vladimir Putin and Kim Jong-un are employing many of the tactics used by Fascists in the 1920s and ’30s.